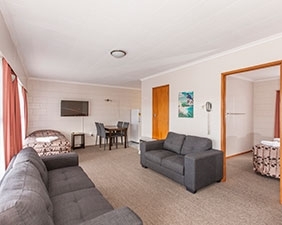 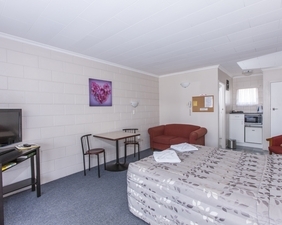 Kensington Motel in Whangarei has 13 spacious ground-floor Whangarei accommodation units, which are serviced daily. 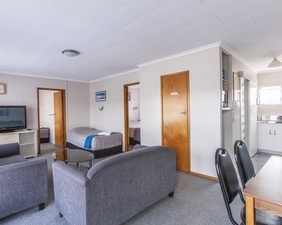 The 8 1-bedroom units and 1 2-bedroom unit have fully-equipped kitchens, and the 4 studio units have tea/coffee-making facilities, toaster and microwave. 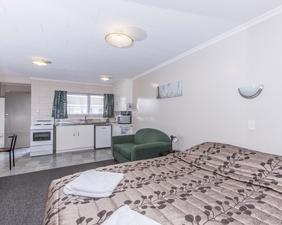 All Whangarei accommodation units have a fridge, ensuite bathrooms, phone, 32" LCD TV, FREE WIFI, Sky TV, electric blankets and heating. 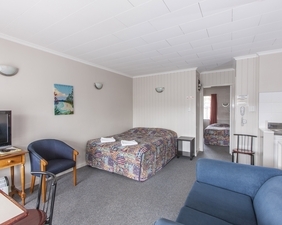 Payment: We accept cash, Visa, Master Card, Amex, Diners and EFTPOS.